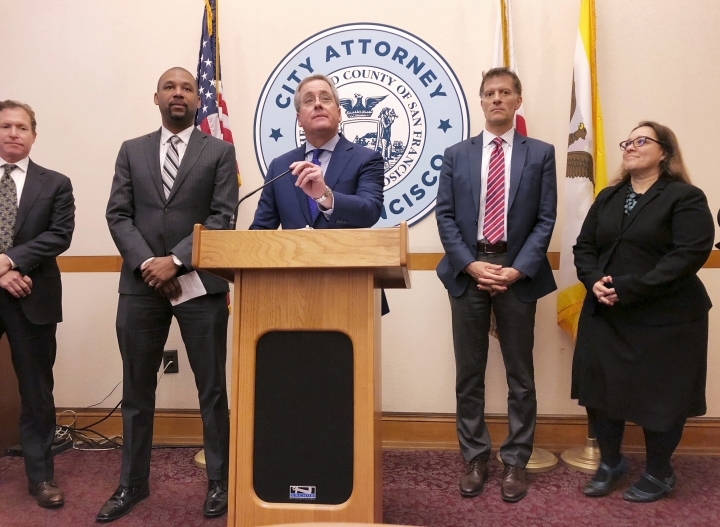 SAN FRANCISCO — San Francisco is trying to crack down on electronic cigarettes that critics say aggressively target kids, with an official on Tuesday proposed what's believed to be the first U.S. ban on their sale until the federal government regulates vaping products. "The result is that millions of children are already addicted to e-cigarettes and millions more will follow if we don't act," he said Tuesday. "We have people addicted to nicotine who would have never smoked a cigarette had it not been for the attractive products that target our young people," said Walton, a former president of the San Francisco Board of Education. 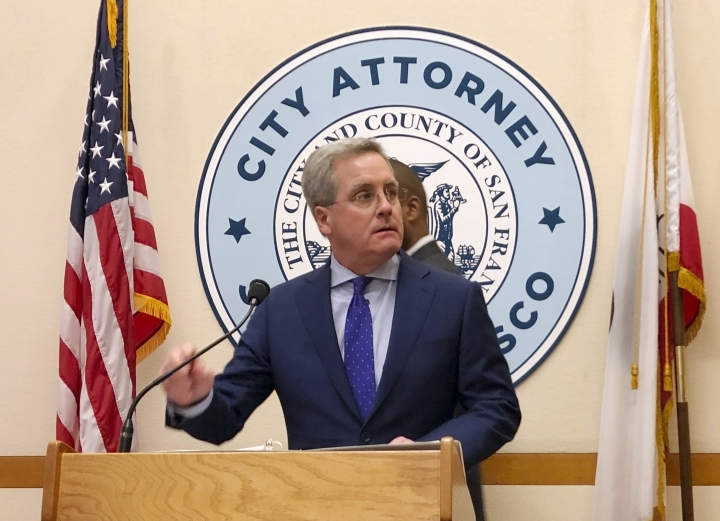 San Francisco was the first city in the United States to approve an outright ban on the sale of flavored tobacco and flavored vaping liquids, which voters upheld in 2018. The city prohibits smoking in parks and public squares and doesn't allow smokeless tobacco at its playing fields. The city has often been on the forefront in passing liberal social policies that clash with business interests, whether it's banning single-use plastic bags or the sale of fur products. In 2018, more than 3.6 million U.S. middle and high school students used e-cigarettes in the past 30 days, including nearly 5 percent of middle school students and nearly 21 percent of high school students, the Centers for Disease Control and Prevention reported. "We don't want them in our city," Walton said. A spokesman for Juul said the proposed legislation would limit adult smokers' abilities to access e-cigarettes that could help them kick regular smoking habits.